Patients colonized or infected with healthcare-associated pathogens often shed these organisms onto their skin and into the environment . Although direct contact with patients is generally considered the major source for acquisition of pathogens on healthcare workers' hands and subsequent transmission to other patients, several recent studies suggest that contaminated environmental surfaces may also play an important role in pathogen transmission [2–10]. 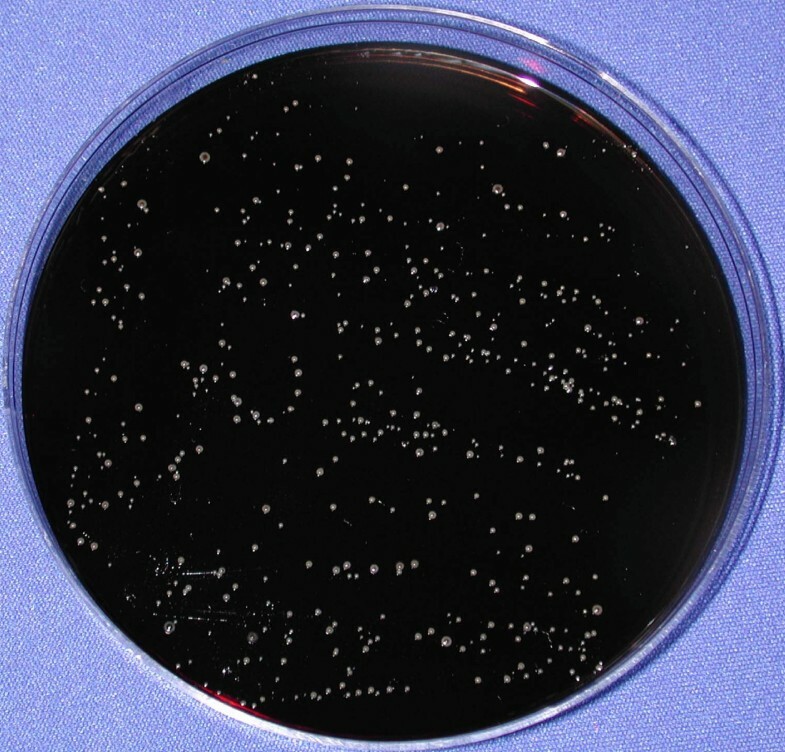 For example, we found that vancomycin-resistant enterococci (VRE) and Staphylococcus aureus were frequently acquired on hands of investigators after contact with contaminated objects such as bed rails and bedside tables in colonized patients' rooms [2, 3]; daily disinfection of environmental surfaces in VRE-colonized patients' rooms was associated with reduced acquisition of VRE on investigators' hands . In a medical intensive care unit, Hayden et al  found that enforcing routine environmental cleaning measures was associated with decreased VRE contamination on surfaces and healthcare workers' hands, and also with a significant reduction in VRE cross-transmission. In two other recent reports, control of VRE outbreaks has been attributed in part to implementation of a program of environmental decontamination [5, 6]. Environmental decontamination with 10% bleach has also been associated with reductions in Clostridium difficile infections [9, 10]. Beginning in 2002, our institution has experienced a significant outbreak of C. difficile-associated disease (CDAD) that has been associated with emergence of the recently described epidemic strains in the Cleveland area [[11, 12], and authors' unpublished data]. Despite control measures including contact precautions for patients with documented and confirmed CDAD and environmental disinfection of CDAD patients' rooms with 10% bleach, we continued to experience high rates of infection (~15 CDAD cases/1,000 patient discharges). Because we and others have demonstrated that frequently touched objects in patients' rooms may not be adequately disinfected by housekeeping staff [3, 13], we assessed the adequacy of cleaning practices for CDAD rooms in our institution and examined whether an intervention would result in improved decontamination of frequently touched surfaces. For comparison, we also examined the adequacy of cleaning practices in rooms of patients colonized or infected with VRE because these rooms receive routine terminal cleaning after patient discharge. Our experience also demonstrates that environmental cleaning interventions should include some means of monitoring the efficacy of decontamination with feedback to the housekeeping staff. Such monitoring of cleaning performance has been recommended in recently published guidelines from the Centers for Disease Control and Prevention and the Society for Healthcare Epidemiology of America [15–17]. Although our intervention included environmental cultures, less labor-intensive methods of monitoring cleaning practices may also be effective. For example, Carling et al  used an invisible fluorescent marker to monitor cleaning practices; feedback to housekeeping staff led to a sustained improvement in cleaning of surfaces. Hayden et al  performed environmental cultures, but also observed cleaning practices and provided feedback to housekeepers.